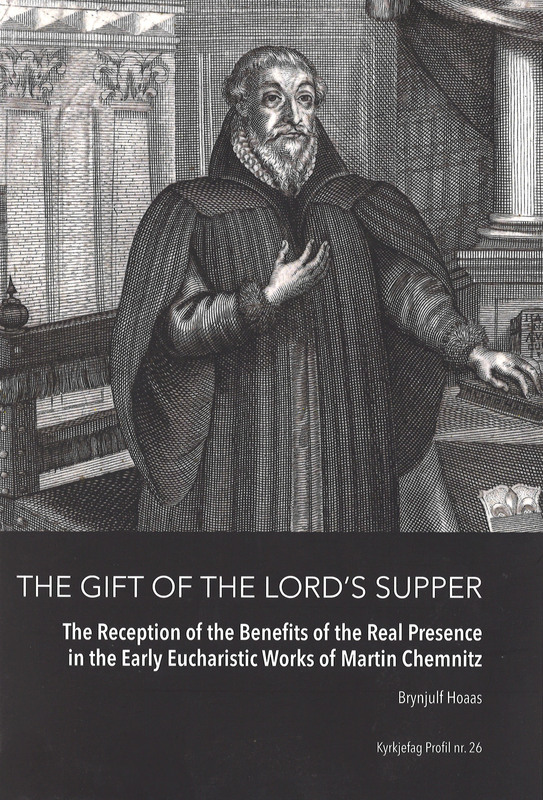 Martin Chemnitz (1522-1586) - a Lutheran reformer of the second generation - is by many regarded as one of the most outstanding theologian of his time. When Luther died in 1546, the church which was named after him, moved into a period with serious internal conflicts. Doctrines which were in the center of the reformation theology became contested. In this difficult situation Chemnitz' strove strenuously to unite the divided Lutheran church. He has become best known as one of the main authors of the Lutheran document known as The Formula of Concord (1577). From the early 1550s the doctrine of the Lord's Supper became the most decisive point of controversy among the Lutherans. This was the time and climate in which Chemnitz started to devout himself to theological studies and writing. The main source of the present study, Repetitio sane doctrinae (German: Die Reine Gesunde Lehre) was Chemnitz first publication of an extensive authorship. This is the second book by Brynjulf Hoaas on Martin Chemnitz' theology. The first, published in 2013, investigated Chemnitz' understanding of conversion. Hoaas' two books on Chemnitz represent a signifi cant Norwegian contribution to studies of Lutheran theology in the 16th century. 1970. Master of Sacred Theology at Concordia Seminary, Fort Wayne, USA, 1985. Theological Doctor at Concordia Theological Seminary, St. Louis, USA, 1991.